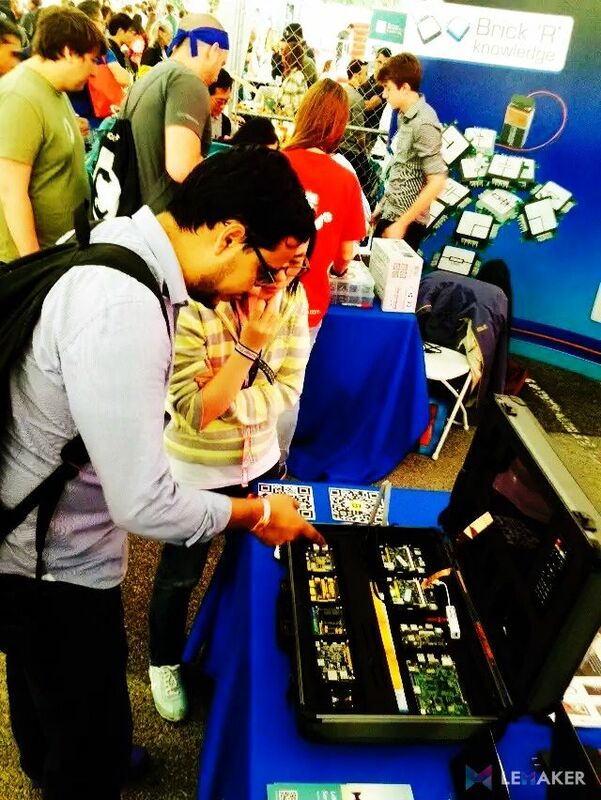 On September 26 & 27, 2015, the world's biggest maker event Maker Faire held in New York Hall of Science, LeMaker (Shenzhen LeMaker Technology Co., Ltd) attended and showed its new series of open source single board computers in this grand maker event. 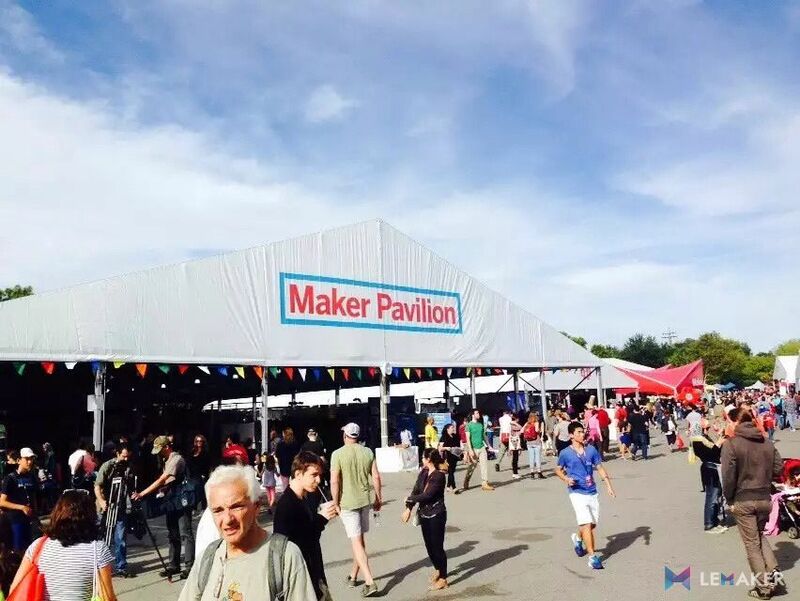 Believe you still remember that at Shenzhen Maker Faire in June 2015, LeMaker as an important partner of Maker Faire, brought a feast of maker products to the show. 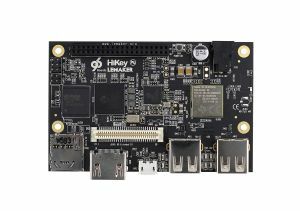 Moreover, LeMaker launched a new series of open source SBC: LeMaker Guitar, HiKey (LeMaker version), LeMaker Piano and so on. 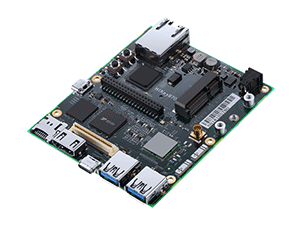 This time on the New York Maker Faire, LeMaker presented these latest series of open source hardware products to the world, and showed the Video Entertainment Center Lemedia and DIY game emulator based on LeMaker Guitar which are praised by many makers from all over the world. 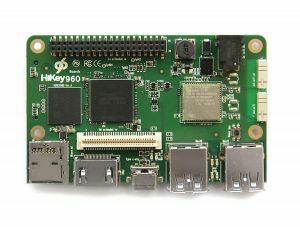 LeMaker has been committed to development of maker education and maker movement in China, and provide open-source hardware products to makers, together with a comprehensive open source SBC community www.lemaker.org, constitute an open source ecosystem. It attracts users from all over the world and makes innovation easy! 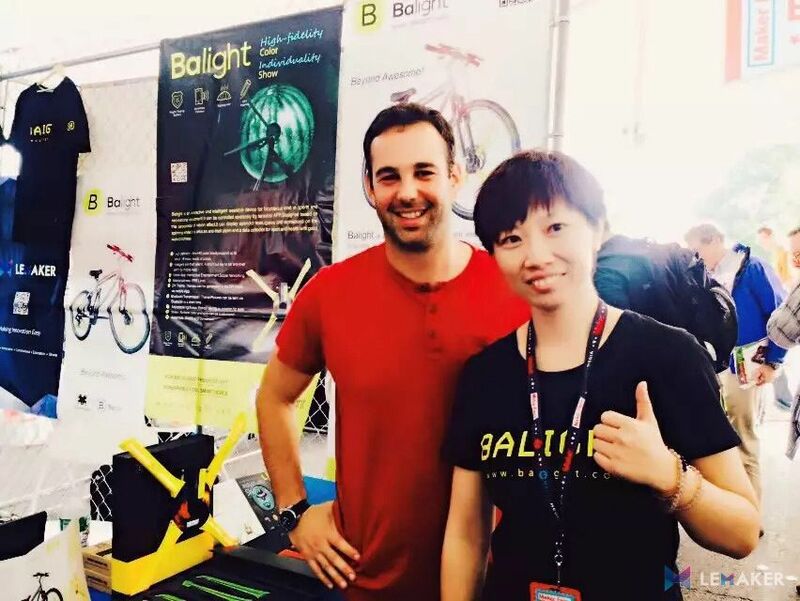 In addition, LeMaker’s partners MakerScope brought the smart bearable bike product Balight to Maker Faire which also attracted attention of many visitors. 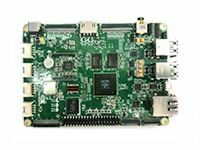 Balight will be launched at Indiegogo.com on September 29 US time. Support Balight at Indiegogo, you will receive a surprise! For more information of Balight campaign, please click me to read more.